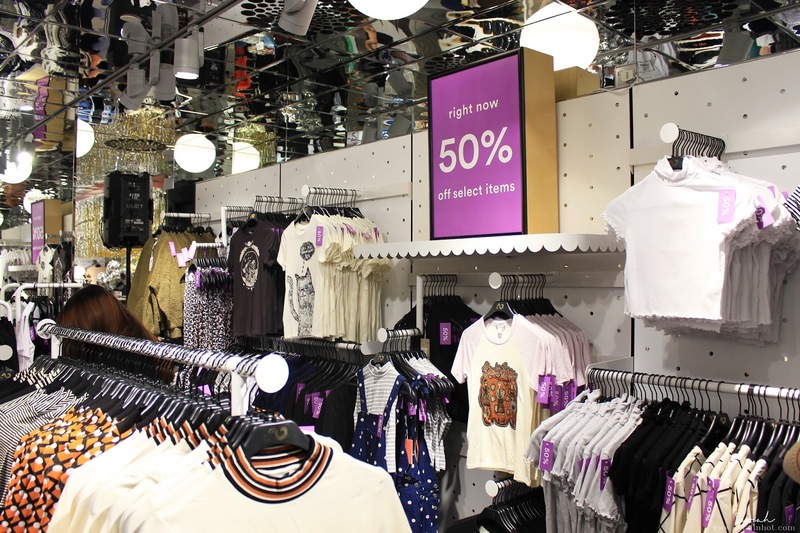 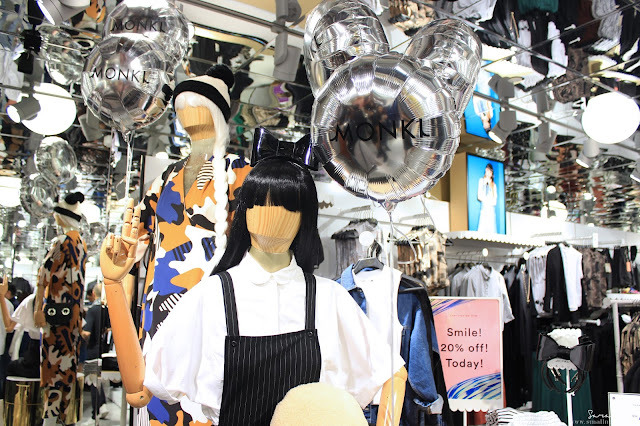 If you're in Sunway here's your chance to shop for some fun and quirky collections because MONKI has just successfully opened its 6th store in Malaysia at Sunway Pyramid this November, just in time for the holiday shopping season. 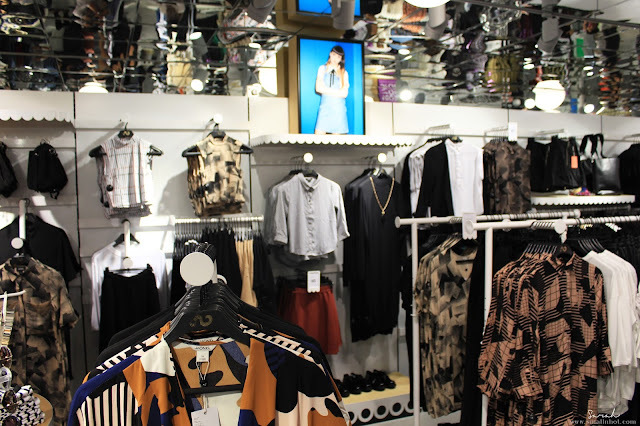 So whether you're looking for holiday party outfits or scooping up fabulous pieces as gifts for the special ones, Monki has something for you. 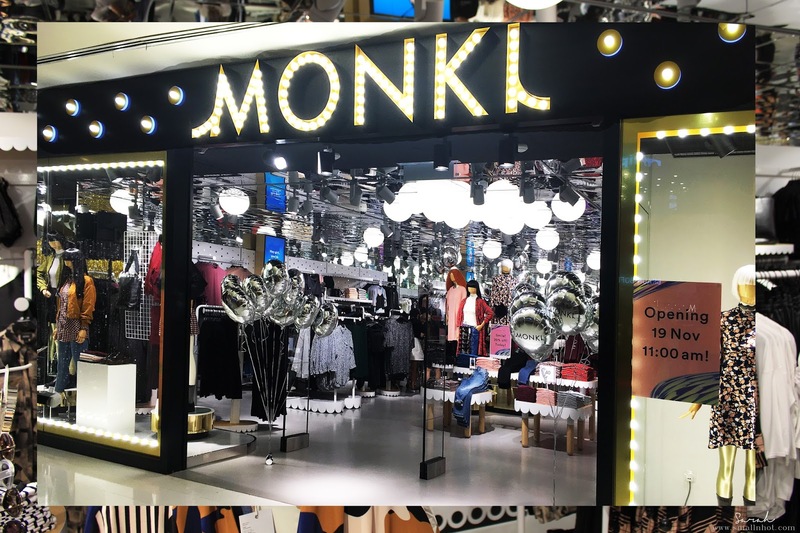 The MONKI Sunway Pyramid is located at Ground Floor (near to the fountain and main entrance).